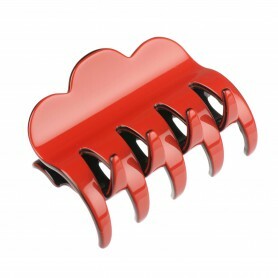 Home / Claw clips and jaws / French Made Clawclip "Hello sweet"
French Made Clawclip "Hello sweet"
French made claw clip is an elegant choice for breathtaking style. 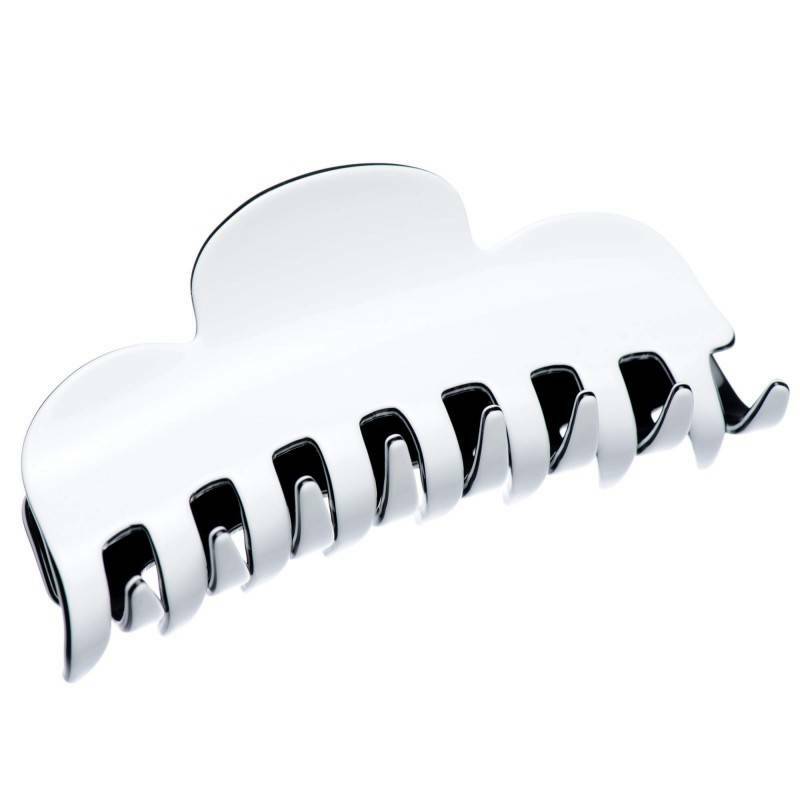 The claw clip, because of its classic black and white color combination, will add some luxurious elegance to your hairstyle. 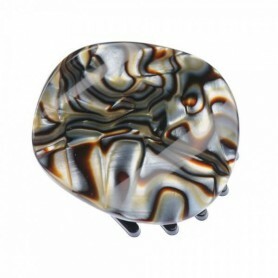 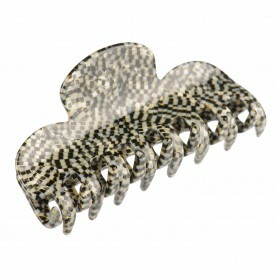 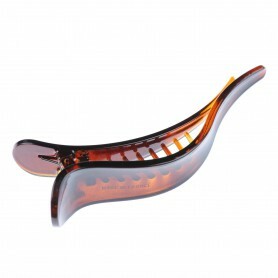 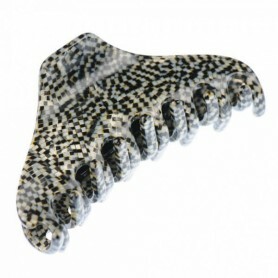 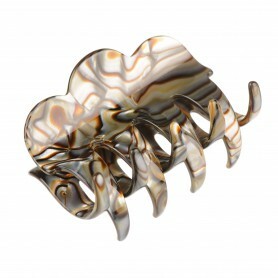 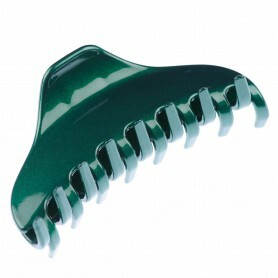 Handmade claw clip is made of precious bio-plastic, which has up to 95 % natural ingredients such as wood and cotton.